Any championship athletic team will tell you that sustained peak performance is only possible in setting where there is deep trust within the team — trust in one another and trust in their coaches. The same holds true in the business and corporate world. 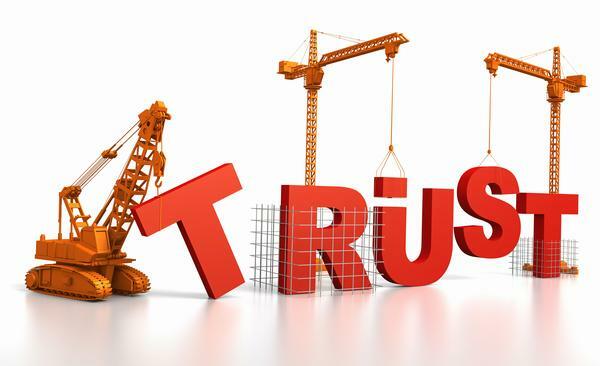 Top-performing organizations are invariably run by managers who are effective team-builders and who know how to infuse high levels of trust within their teams. Or to put it another way, can you imagine a high-performing organization where wholesale distrust prevails? Winning organizations have learned to staff for capacity, organize for throughput, innovate for efficiency, and train for reliability, all within a robust atmosphere of trust.. This class on team-building takes managers through the process of positioning their teams for consistent superior performance. Included in the training are practical planning exercises for team-building and informative team evaluations. The content and materials for this training is drawn from our proprietary LeaderTrack® Professional Development Series for Managers and Leaders. We gladly tailor our management training to the specific needs of your organization. Customization is included in the standard fee. Delivered worldwide as an in-house, off-site, or conference program. Presentations offered in English only. Based your needs and scheduling requirements, we can deliver this training in a one-day program or in two half-day programs. In North America the half-days are not required to be consecutive. Our standard fee is all-inclusive. It covers pre-event coordination, customization, post-event evaluations, class notebooks, handouts, and other participant materials, as well as any incidentals. (A slight additional fee may be incurred for more than 15 participant notebooks.) No travel fee for trainings in the greater Dallas-Fort Worth area. We also have special pricing for convention breakout presentations. Here are topics commonly covered in this training. The final outline is always developed in collaboration with the client and may include topics not listed below. Exactly what does peak perfomance mean?